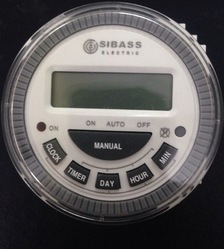 We are a reputed organization engaged in manufacturing, supplying, trading and wholesaling a comprehensive range of electrical components. 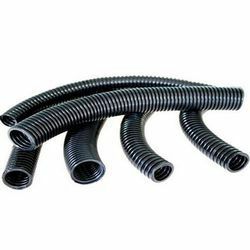 All these products are widely appreciated by the clients due to their durability, reliability, excellent performance and sturdy construction. 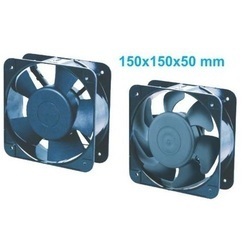 We use quality raw material for manufacturing our products includes Plug & Socket With Enclosure, Plug & Socket With Interlock, Cable Drum, Switch Disconnector, in order to ensure that these are in tandem with the international quality standards. 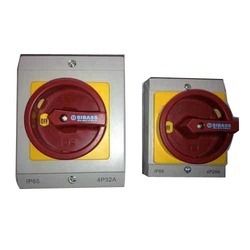 We are a leading Exporter & Wholesaler of Control Gear such as Push Button Pendent Station, COB Control Gear, Push Button Switch, Dia Push Buttons and Empty Enclosure from India. 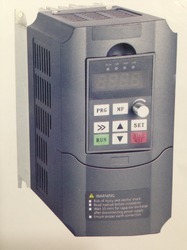 Providing you the best range of ac drive, solid state relay, wireless radio remote hs-f24-4s, wireless radio remote hs-f24-6s and wireless radio remote hs-f24-8s with effective & timely delivery. 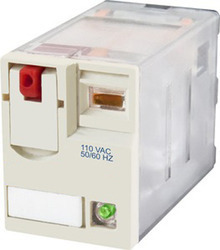 Pioneers in the industry, we offer multiple outlet socket, se-p023 industrial plug, plug and socket, plug and socket with interlock and se-s113 pin industrial socket from India. 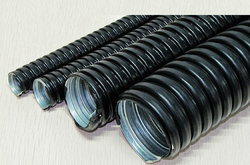 Manufacturer of a wide range of products which include spring return cable reel, cable drum cd3, cable drum cd1, cable drum cd2 and cable drum se 8130/50 a. 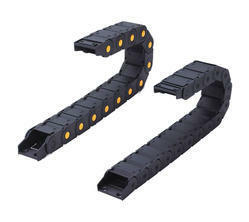 Offering you a complete choice of products which include polyamide flexible conduits, se-16-1 heavy duty connector, se-24-1 heavy duty connector, industrial plug - ip 67- 32a 5pin and heavy duty connectors. 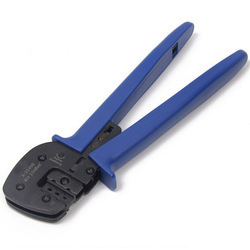 We are a leading Manufacturer of switch disconnector from Chennai, India. 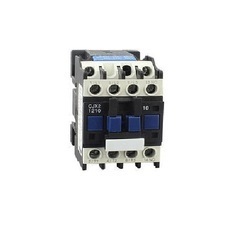 Prominent & Leading Manufacturer from Chennai, we offer ac contactor, la1-d contact blocks, la2-d contact blocks, thermal relays and molded case circuit breaker(mccb). 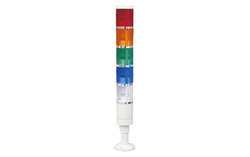 Pioneers in the industry, we offer tower light led model 220v/24v, revolving warning lights, warning revolving light, multi layer tower signal lamps and hand lamp from India. 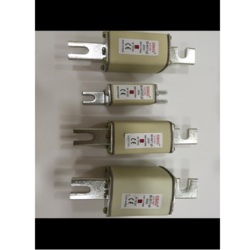 Providing you the best range of limit switch, limit switches and switched mode power supply with effective & timely delivery. 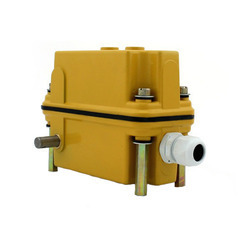 Prominent & Leading Manufacturer from Chennai, we offer proximity switch, water level float switch, photoelectric sensor switch, fork type photoelectric sensor and metal fork type photo sensor. 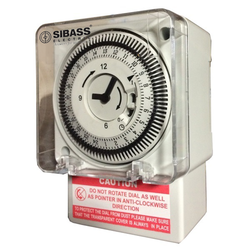 Prominent & Leading Manufacturer from Chennai, we offer se analog timer and timer 220/24 ac/dc. 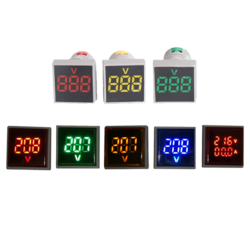 The 56 series two gang cover assemblies are moulded in hi-impact polycarbonate and feature a speciall designed mounting bracket which will accommodate the full range of circuit breakers, RCDs and combination MCB/RCDs. 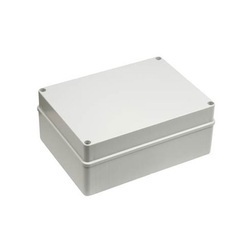 Covers suit all 56 series enclosures(minimum standard depth 63mm) and are supplied with neon indicators which can be wired from either the line or load side of the switch. 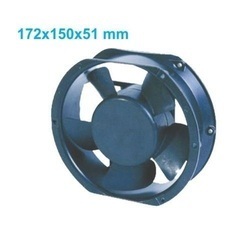 Manufacturer of a wide range of products which include flow fans 150x150x50mm, axial electric fans 172x163x51mm, round axial fans 220x220x60mm, axial flow fans 220x220x60 and fans 170x170x51mm. Offering you a complete choice of products which include metal finger guard. 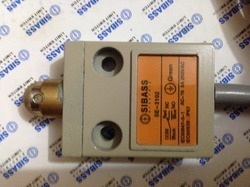 Leading Manufacturer of definite purpose contactors from Chennai. 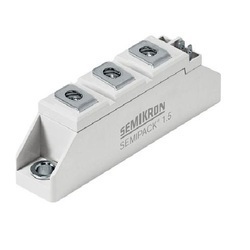 Pioneers in the industry, we offer semikron thyristor from India. 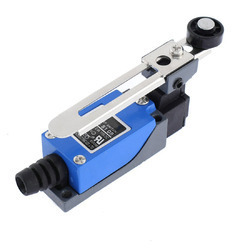 Manufacturer of a wide range of products which include limit switch with wire and limit switch. 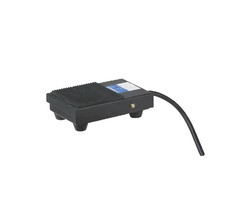 Our range of products include foot switch. 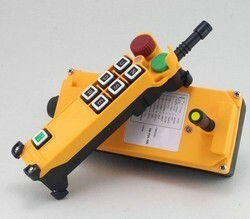 Offering you a complete choice of products which include gear limit switch. 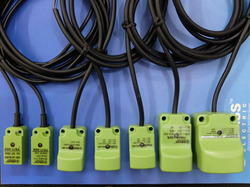 We are a leading Manufacturer of rxm2c/3c and relay from Chennai, India. Pioneers in the industry, we offer stainless steel push button with led 12mm / 16mm and led indicating lamp 16mm from India. Providing you the best range of close type drag chain - 25x57, open type drag chain 45x125, cable drag chain, open type drag chain 18x37 and close type drag chain 25x38 with effective & timely delivery. 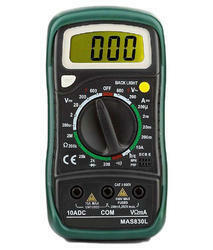 Providing you the best range of digital multi meter - se-mas830l, digital multi meter - se-dt830d and digital clamp meter se-dt266 with effective & timely delivery. 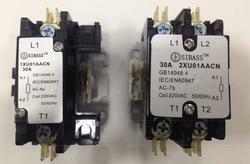 Prominent & Leading Manufacturer from Chennai, we offer bolt type fuse and motor protection circuit breaker. 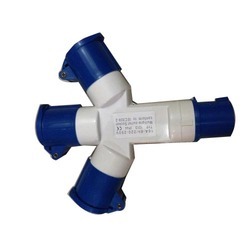 Our range of products include mc 4 connector for solar.